If you’re struggling to make internet marketing work effectively for your florist business, I have some good news. It’s possible! You can take your online flower sales to a new level within 3 months. Keep reading and I’ll explain how I can help you. 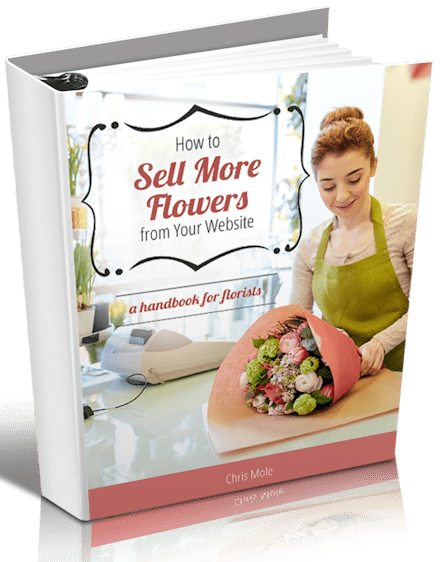 Chris Mole specialises in helping florists to sell more flowers online. As an online marketing consultant who works with florists, my mission is simple – to help you sell more flowers. No jargon, geek-speak or fancy sounding terminology. Just results. My strength lies in helping florists to reach to their target customers via the internet. To sell more flowers online – and also get the phone ringing with additional orders. In other words, my ultimate mission is to put a smile on your face when you see your florist business growing as a direct result of the website and marketing strategy I have implemented for you! This high-converting website, combined with Google AdWords and SEO, has helped Ilam Florist become one of the top online florists in Christchurch, New Zealand. More than just a website. 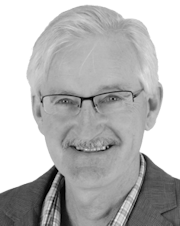 You will also get a web marketing strategy that works, using Google AdWords as the foundation – and help crafting your “unique selling proposition”and sales message. Your website will be mobile responsive by default. It will be also be optimised to rank well on Google search. In other words, you will get the whole package – with my hands on, personal attention to guarantee you get results. You are welcome to contact me and see if we’re a good fit to work together. Call +64 3 377 3637 or use the contact form.